Matthew Michalek, like most teenagers, is getting ready to start college, but he is a bit different in how he views the world. He was born with Autism Spectrum Disorder (ASD). He has hopes and dreams like everyone else and with a little extra time can accomplish his goals. While some of the top-rated schools do not have adequate accommodations for special needs students, there are universities that do address several issues these students face. The scope of ASD is wide, starting with Asperger’s Syndrome, which is the mildest form of autism. On the other end of the spectrum are the most severe disorders. These have the most challenges such as severe speech and developmental delays. 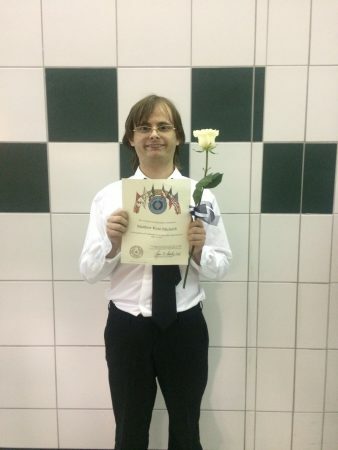 Nineteen-year-old Michalek recently graduated from Lake Dallas High School in Texas. He dreams of earning a Mechanical Engineering degree. When he was eight years old, one specialist thought he had fetal alcohol syndrome, which was near impossible because his mother did not drink alcohol for years before becoming pregnant. Michalek was diagnosed with Pervasive Developmental Disorder, not otherwise specified (PDD-NOs) when he was 12 years old. His disorder falls in the middle of the spectrum and he is well aware that he is different. He does his everyday activities at a slower pace than other people, such as his two younger sisters who excel in academics. Michalek has constantly been told he cannot do the things he wants to because he lacks the ability. 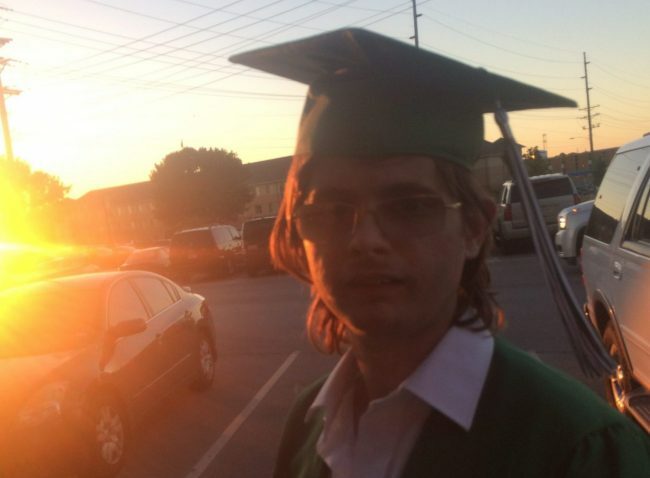 He knows that being socially challenged from autism is a major hurdle, but he is determined to graduate college to get his degree. There are not many universities in the United States that offer services for special needs students. One is Westminister College in Missouri started a program for students with autism almost five years ago, and for at least three decades they have implemented a special program for the larger group of students with other learning disabilities. The faculty at the college is very attentive. When a student starts falling behind in their class, the professors immediately contact the staff at the learning center to do a one-on-one consultation to address the students needs. Another school is Texas Tech University in Lubbock, Texas, has the Council for Advanced and Support of Education (CASE) project. This is a program designed to help autistic students navigate through college and give them a sense of empowerment to reach their academic goals and find satisfying employment. Most students with autism can easily meet the requirements for college acceptance. However, once classes start they face the challenge of balancing social and academic complications necessary to college life. Autistic people lack self-advocacy skills, therefore, they will have trouble organizing their life away from home. Michalek has difficulty doing things for himself that most people take for granted. For instance, getting up in the morning, showering, brushing teeth and hair are rituals that pose difficulties.